The husband and wife are still going strong! 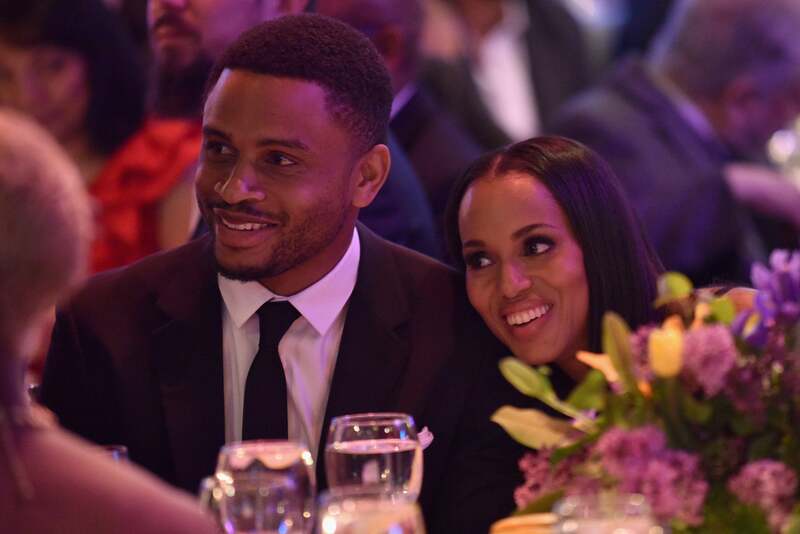 It’s not often that we see Kerry Washington and husband Nnamdi Asomugha spotted together, and when we do, they always look like the happiest couple in the world. Spotted recently at the Bronx Children’s Museum Gala in New York City, the husband and wife were all smiles as they sat side-by-side at the fundraising dinner event. The Scandal actress was honored for her philanthropic support of the institution, which is located in her old neighborhood. 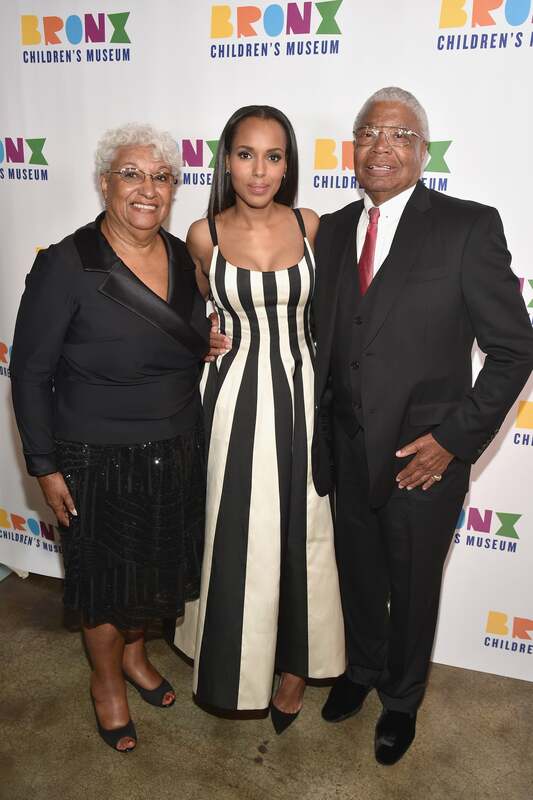 While attending the event with her parents and husband, the star told ET Online that supporting the children’s museum is particularly important to her own mother and has become more meaningful since she’s become one as well. Washington and the former NFL star tied the knot in 2013 and have two children; 3-year-old daughter, Isabelle and a son Caleb, who they welcomed in October 2016. Asomugha accompanied his superstar wife to the 2017 MET Gala on May 1, and while they didn’t walk the red carpet, the Golden Globe and Emmy nominee said seeing her hubby live his best life amongst fellow celebs was definitely a highlight of the night.